A cohabitation agreement is a legal document in Alberta between two people in a common law relationship, or what’s legally referred to as an ‘adult interdependent relationship’. It follows many of the same principles of a ‘prenuptial agreement’. Cohabitation agreements set out all the rights and obligations of two people whose relationship can be classified as adult interdependent. Most commonly these agreements decide who gets what and pays for what in the event of a break up. However they can set out rights and obligations during the relationship as well. For instance, they outline how shared assets will be distributed in the event of a separation between common law partners. Or they decide terms within a relationship such as who pays for what, who is responsible for what, who owns what, and so on. Who can have a cohabitation agreement? and (iii) function as an economic and domestic unit. (b) the person has entered into an adult interdependent partner agreement with the other person under section 7. In plain English, this says that a relationship is ‘adult interdependent’ if it exists outside of marriage, if both people share one another’s lives emotionally, financially, and domestically (they live together). The relationship needs to have existed like this for at least three years unless the couple have a child together (either by birth or adoption). It’s also possible to enter into an ‘Adult Interdependent Partner Agreement’ if these conditions aren’t met. Division of shared assets and property. The exclusion of certain property from division. Payment of expenses during the relationship. Establish custody of children and visiting rights. Delegation of decision making for education and moral decisions for children. Anything that both parties agree to have entered in the document (given that it is legal). The attraction of cohabitation agreements is the peace of mind and legal protection they bring. Many people have experienced a separation without a cohabitation agreement in place and want to avoid the legal complications that came up as a result. Without a cohabitation agreement, your partner could have legal claim to some shared assets, or you could be seen as owning some of their debt accrued in the relationship. The agreement sets out the division of property and debt, avoiding the potential of legal battles. They can also prevent one partner from unjustly profiting from their relationship with the other. For instance, if the home shared by both undergoes renovation that is contributed to by both partners, then both partners have some right to the value in the home. 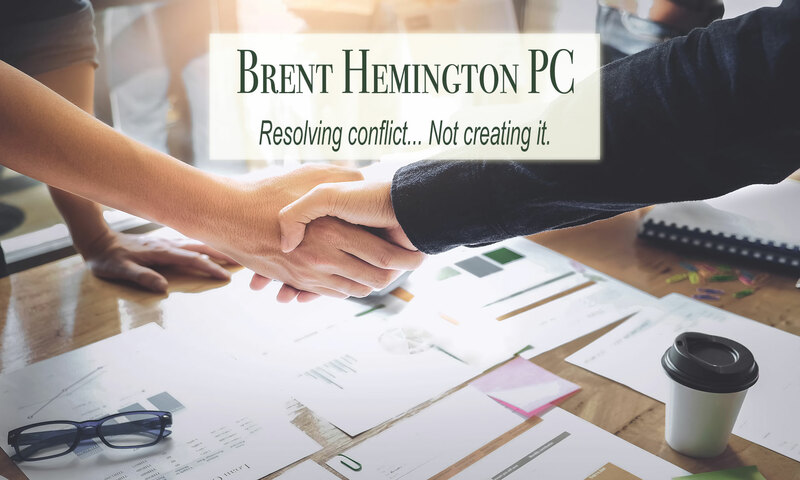 Depending on how the work is performed and paid for, one partner might not see that benefit without an agreement in place protecting their ownership. Agreeing to a cohabitation agreement when the relationship is healthy means that there is no legal battle waiting if the relationship doesn’t work out and can create stability within a relationship. Who should have a cohabitation agreement? Any couple that meets the qualifications of an adult interdependent relationship should have a cohabitation agreement. It is to the benefit of both people in the relationship to have these legal protections. Who can’t have a cohabitation agreement? and (ii) the minor’s guardians have given their prior written consent. How can a lawyer help you with a cohabitation agreement? Walk you through all legal implications of such an agreement. Lets you know what can and can’t be included. Will help you make sure you are entering into an agreement that is in your best interest (or will result in your desired outcome). It is important that you understand all facets of this agreement to gain the peace of mind that this agreement can give you.